"One of the biggest faults you will see in Olympic weightlifting is athletes focus on the weight rather than the quality of the rep. Many athletes walk into workouts with a notion that they must Pr (personal record) or go as heavy as possible to make gains. This can be a big flaw in your training. If you have deficiencies in your technique at light loads, those deficiencies will be exacerbated when the load increases. 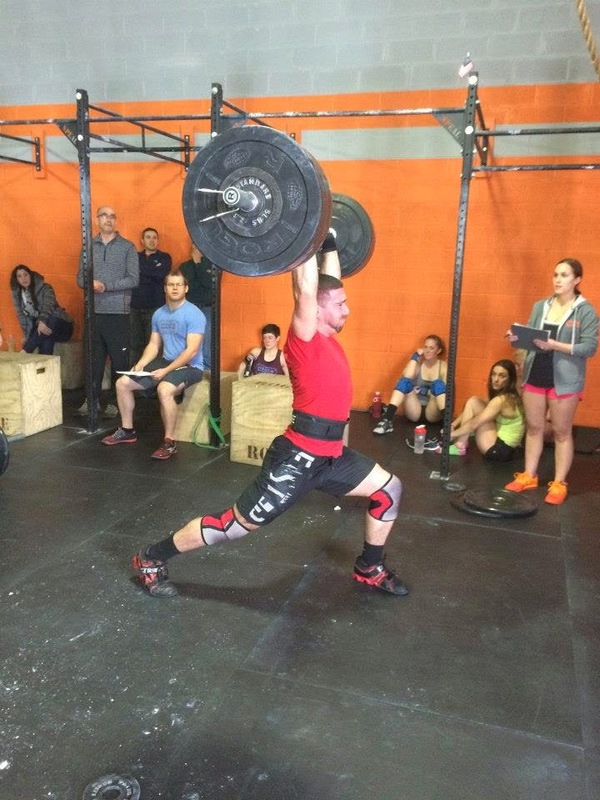 When training the Olympic lifts, we need quality reps at light loads before adding weight. Movement proficiency should be a high focus when training these lifts. With better technique, bigger weight will be moved. As quality of movement increases, your ability to move large loads will as well. The next time you train try hitting lifts at 70% of your 1rm with perfect form. This will bring about a solid base as you begin to move more weight and achieve more personal records." I want you to use Coach Pat's words as motivation. We sometimes need to change our mindset when we enter the gym. Instead of trying to beat ourselves into the ground at every opportunity, or trying to lift the heaviest loads possible, try to become better at the movements. You will be surprised at how quickly the numbers increase.